12606 Leo Road, Fort Wayne, IN 46845, U.S. 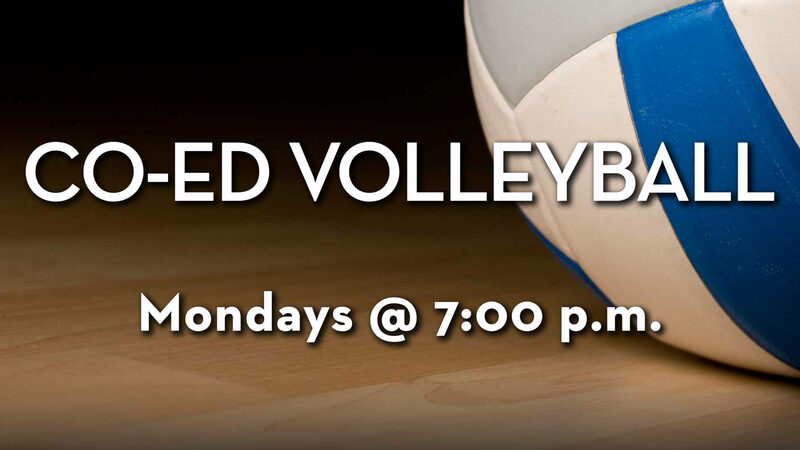 Enjoy great fun and good exercise at Co–Ed Volleyball in the gym. For anyone high school age or older. Bathrooms, showers, and changing areas are available. Park in the east parking lot and enter through Door 6. No registration is necessary for this event.